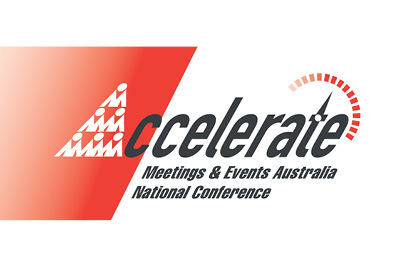 As Sponsor & Registration Partner, Touchpoint provided registration management services for MEA’s 2018 national conference. We worked closely with the MEA team to develop a suite of onsite solutions, integrated to their internal registration platform. Onsite team of two to oversee and manage the full solution. Touchpoint designed a fully branded name badge which attendees received when they registered onsite. The name badge featured customised branding, personalised demographic & registration details and registration category. 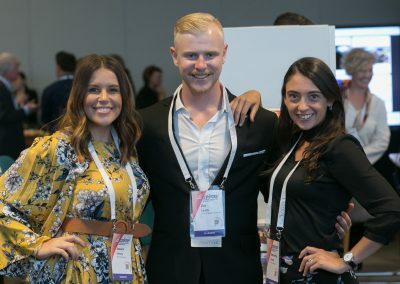 The credentials were produced onsite, on demand, from a branded self-registration desk. 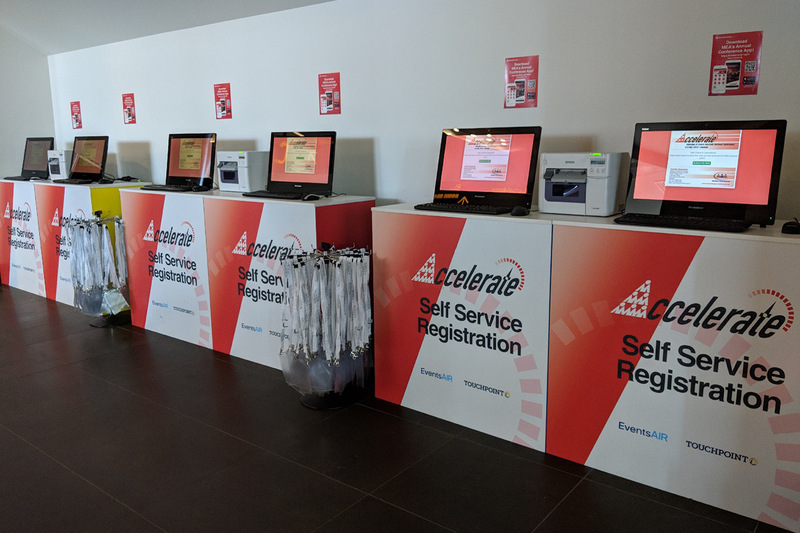 The desk was configured to display a simple check-in screen for delegates and exhibitors, allowing them to quickly check-in and print badges their own badge. 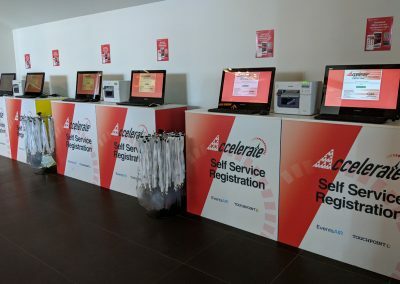 The kiosks were also configured to accommodate any ‘walk-up’ registrations, with an integrated registration site, allowing for on the spot registration & payment. 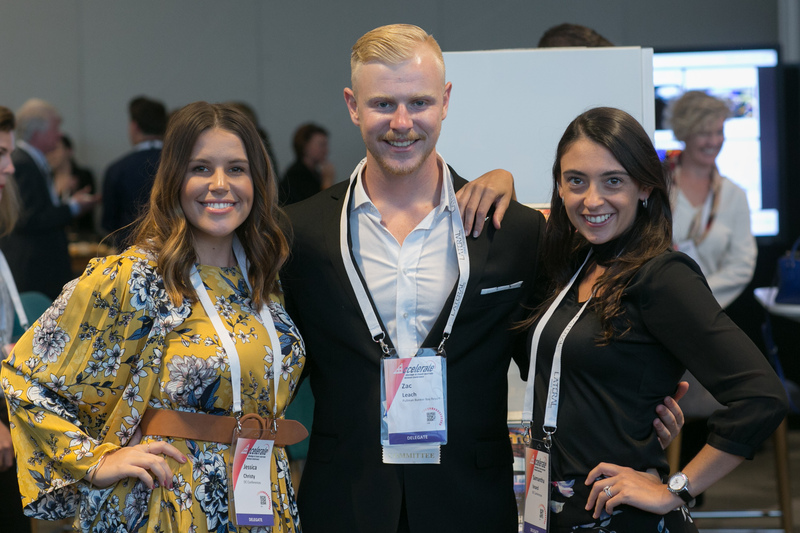 Our Touchpoint Manager & Specialist oversaw the bump-in, operation & bump-out of the full solution, allowing the MEA organsing team to focus on other areas of the Conference.